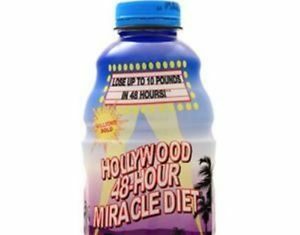 We hate to break it to you, but Hollywood celebs don't really lose fat using a fad diet like the 48 hour miracle diet. Although it liberates you from eating processed and refined foods, even if only for a few days. The truth is a healthy weight loss plan, is always more of a lifestyle and less of a temporary "fix-it" diet. Most people gain back the weight they lost in a short time frame. We recommend Instant Knockout, Smoothie Diet or IdealShape 30 days diet plan over the Hollywood Diet. The miracle peptide Argireline in this cream, is referred by some anti-aging experts as ‘nature’s Botox’ or facelift in the bottle. Once this is applied, Argireline freezes the facial muscles and make the lines and wrinkles smoother. However, user reviews reveal that the “Instantly Ageless” vials are quite small, like most other miracle Botox creams products sold out there and they get used up fast and after application don’t last much longer. This actually makes the product expansive. Overall, it’s more of a quick fix rather than a long term solution. Besides, there are also some user reviews that claim the product doesn’t work at all. We recommend LifeCell over this. An impressive variety in their product lineup but yet, the ingredients are nothing new or groundbreaking. There are other products in the market having same ingredients and that raises questions on the high price of Rodan and Fields products. Some users don't like the idea of going through a consultant to buy their products, many don't like the expansive cost and some people show skin reaction because of allergy to certain ingredients. Overall, user reviews are a mixed bag! 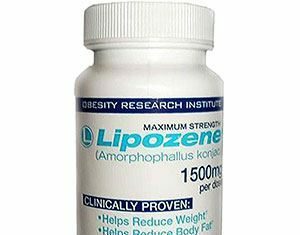 If it's a weight loss product, this would be one of the most ridiculous weight loss products out there. However, a closer look at the product reveals it is marketed as skin tightening/contouring product. There may be some temporary cosmetic changes at the skin surface, but these should not be confused with fat or weight loss. The wraps are generally safe, notwithstanding any underlying medical conditions which might be worsened by the wraps. Weight loss results are not clinically proven and if any, are only for the short term. The body wraps can cause a temporary loss of water from the area where you use it. However, it would not take long for the fluid to flow back to the area and restore the original position. The company is silent about this aspect. There is a no return policy unless the product is unused/unopened. Whether or not the product "works" depends on your own expectations. Online reviews are divided down the middle with slightly more negative reviews than positive ones. A well-balanced smoothie diet, that unlike typical juice cleanses, focuses on the dietary fiber content, nutrients content, and helping you feel full for a longer time while also giving significance to "real foods" based meals. 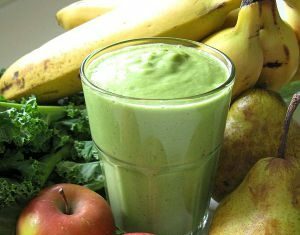 In our research, this comes out as the best smoothie program for sustainable weight loss as well as detoxing the body. To see a sustained change in your health Smoothie Diet is a great option that provides a firm support, immediate answers to queries, and moreover MOTIVATION that comes not only due to manifest changes in your health, but with the likeness that you may develop for the program. 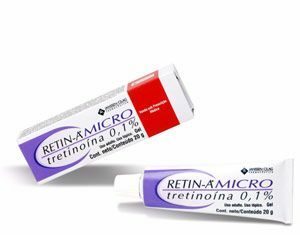 Tretinoin (Retin-A)_ Creams and their particular anti-aging results are promising. With its proven history and long record of advantages, Tretinoin is a product which continues to control the market of skincare. If trying Tretinoin for the very first time, check with your physician or dermatologist to be sure it’s correct for you. However, most user reviews reveal it offers short-term anti-aging results, although more powerful than typical RETINOL products like Paula's Choice Retinol Serum. Users also don't like the fact that it comes with side effects like dry skin, skin itching and flaking and photosensitive skin, and hence you need to use sunscreen during the day to avoid this effect. There are some innovative skincare products like LifeCell that’ll provide you with the same or better results with no unwanted effects related to Tretinoin Creams. We recommend LifeCell that contains "Matrixyl 3000", that mimics the effects of Retinol and Tretinoin and also works as a great affordable alternative to Botox. We also recommend Instant Wrinkle Reducer. 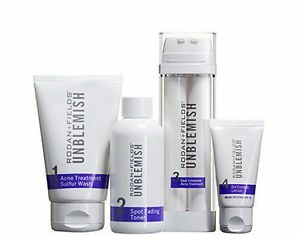 The premise behind Rodan and Fields Unblemish is basically the same as that behind Proactiv – a three-step process designed to clean, exfoliate, and protect the skin as a way to fight acne. 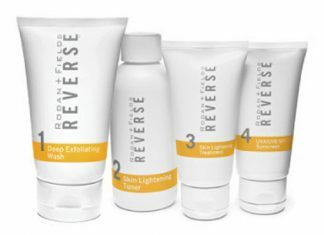 Made popular primarily because of its NATURAL exotic ingredients like fish collagen, rosemary extract, and witch hazel water, there is little doubt that for Kathy and Katie the Rodan + Fields products lines have been hugely successful therefore the quantity of repeat customers they can count on seems to suggest that many people get good results too, but it's unlikely that this is a product line that is an affordable option for most people because of the high pricing. User reviews for Unblemish seem to rate it below its cousin, Proactiv. In short, as far as acne treatments go, Unblemish is not a bad choice and could work well for individuals in need of acne assistance but doesn't provide a great value for money. We recommend Exposed Acne skincare over Unblemish. HCG complex are homeopathic diet drops, developed to enhance reduction of fat in your body. These drops have to be used in conjunction with the original HCG diet protocol developed by A.T.W Simeons. The phenomenal discovery by Dr, Simeons, that HCG hormone helps to use energy from our fat cells, when enough energy is not supplied from outside sources, is the foundation of these drops. 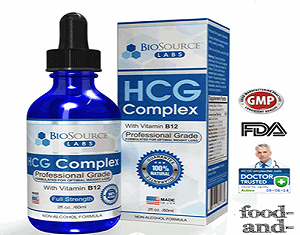 The HCG Complex drops come with all diet guidelines that are to be followed, and with an exclusive membership that makes other diet relevant supplements accessible for you. The product is well trusted and has provided satisfactory results for many. But there are many companies that are selling the same HCG homeopathic drops, that are genuine and have better prices, return policies and fringe benefits. Along with the fact that they cater keenly to your health and provide support too! So search vigorously, and select the best option for yourself. We recommend Official HCG diet plan over HCG complex. 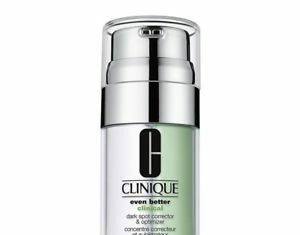 A promising product with the richness of skin nourishing serum and skin lightening agents, ‘Clinique Even Better dark spot corrector’ is a product with dual benefits! Get an 18% discount on cosme-de.com. This serum comes packed with antioxidants and dark spot reducing ingredients, to provide you a complete package for gaining revived flawless skin. The company claims to provide results which are equivalent to any prescribed skin lightening drug. Customer reviews reveal that it has all the good qualities of a serum, and improves overall complexion, but is not meant to treat stubborn skin darkening caused by likes of Melasma or Chloasma. The official website does not provide clinical data or information about the mode of action of its active ingredients, so we cannot say much about its efficiency. With all that said, if you have a severe hyperpigmentation problem. We recommend Illuminatural 6i over this.